Inner preservative film,outer regeneration plywood case package suitable for air and sea transportation, effective for protecting the goods. 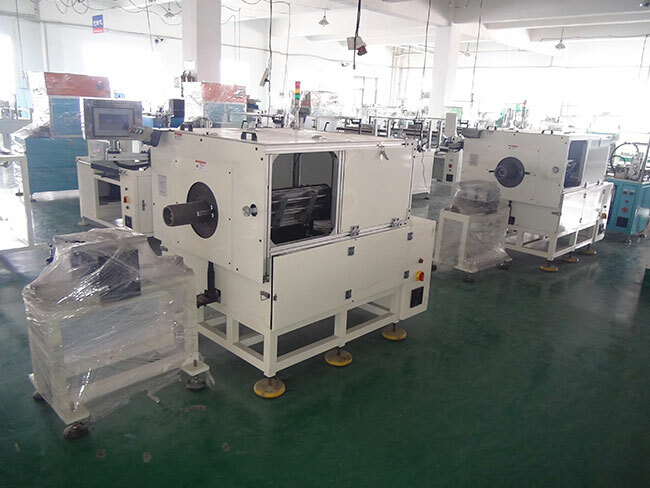 3. it is convenient and easy for different slot number stator production and changing tooling. 7. Especially suitable for generator,deep pump motor, three phase machine,etc. 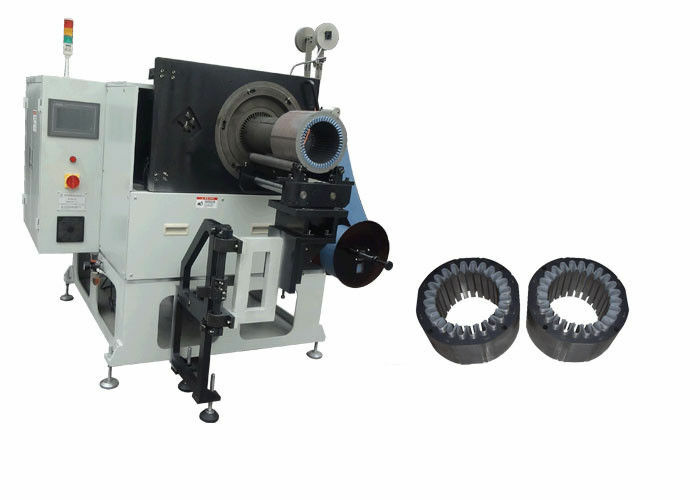 It is a special design specific to different design or different sizes of slot; can finish insulation paper insertion at a time; automatic adjustment to perimeter, automatic cutting paper, automatic hemming and automatic inserting when inserting to various or different-sized slot; use servo paper inserting machine to feed paper and settle breadth; interpersonal interface sets required specific parameter; forming mould is adjustable to different sizes of slot automatically; characterized by simple operation, low noise, fast speed and high automaticity. The equipment adopts programmable terminal, also called touched screen, that can set and display necessary information, it is easy to operate and reliable.